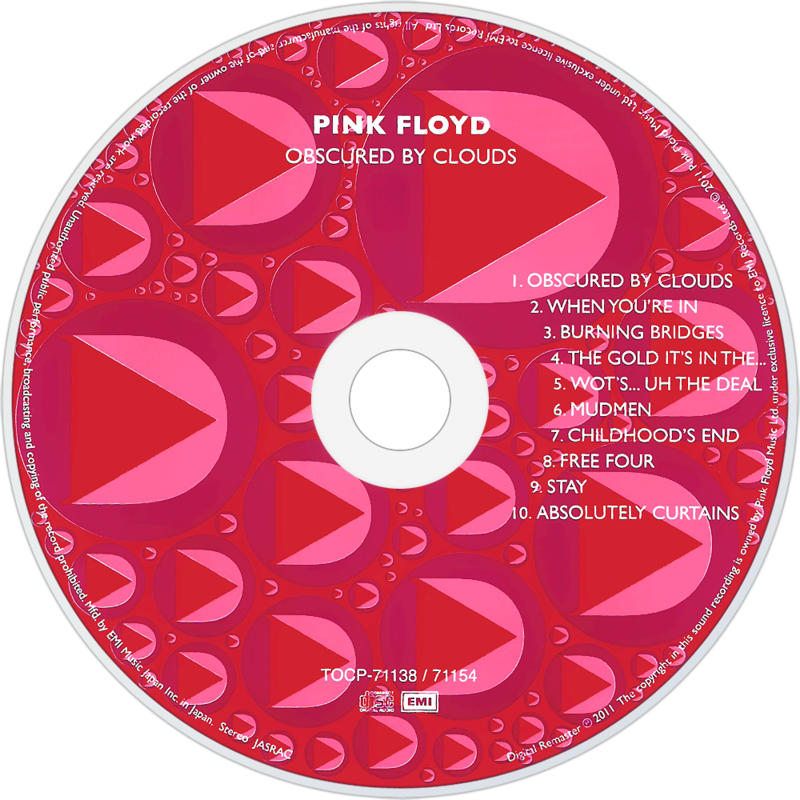 Obscured by Clouds is the seventh studio album by English progressive rock band Pink Floyd, based on their soundtrack for the French film La Vallée, by Barbet Schroeder. Some copies of the album refer to the film by its English title, The Valley. 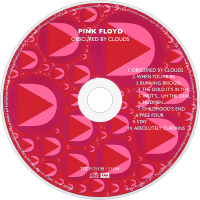 The cover of Obscured by Clouds is an out-of-focus film still of a man in a tree. The album was released in the UK on 2 June 1972, and a few weeks later in the US, by Harvest, reaching number 6 and number 46 respectively. A single, "Free Four" was released in the US only.